The meeting will be held at i3S – Instituto de Investigação e Inovação em Saúde, University of Porto. The i3S consortium, headed by the University of Porto, brings together four institutions and researchers from several schools of the University of Porto, thus consolidating an extensive collaboration between all institutions that spans many years. The long-term collaboration between IBMC, INEB and IPATIMUP, from which stems i3S, encompasses joint projects, co-supervision of PhD students, sharing of large equipment and employment of research staff under coordinated policies. Six schools of the UPorto (FMUP, ICBAS, FMDUP, FCUP, FEUP and FFUP) and three hospitals (CH S João, CH Porto and IPO) also contribute to the activities of i3S. This wide participation of schools, research institutions and hospitals in a research institute is unique in Portugal and is a valuable asset for science and technology development, while creating an environment that feeds real breakthrough research and translation of discoveries into the clinic. The new building – completed in 2015 – is also a key element in the creation of this vibrant environment. This intricate network that is i3S focuses on three Integrative Programs: Cancer, Host Response and Interaction, and Neurobiology and Neurologic Disease. GPS coordinates: 41º 10’ 30.008’’ N, 8º 36’ 12.488’’ W.
Take the train to Campanhã train station or São Bento train station. Metro or buses are available from both stations to the venue. However, the metro is the easiest way to reach i3S.  Metro: All lines are possible (A, B, C, E and F) | Destination Station: Trindade and then change to line D – yellow (destination Hospital São João) – and leave at the station: Pólo Universitário | Average time: 16 minutes | For more information:http://www.metrodoporto.pt/en/. Obs: when changing to line D you need to re-validate your ticket again. The i3S Institute – GPS coordinates are: 41º 10′ 30.008” N, 8º 36′ 12.488” W.